We are unique at Fitzpatrick Referrals as we have a vast team of category ‘A’ ACPAT registered Chartered Physiotherapists and a team of Hydrotherapists in our Rehabilitation Service enabling all our in-patients and out-patients to have physiotherapy and/or hydrotherapy treatments six days of the week (except Sundays). We are also able to offer outpatient appointments in conjunction with hydrotherapy and/or acupuncture sessions. 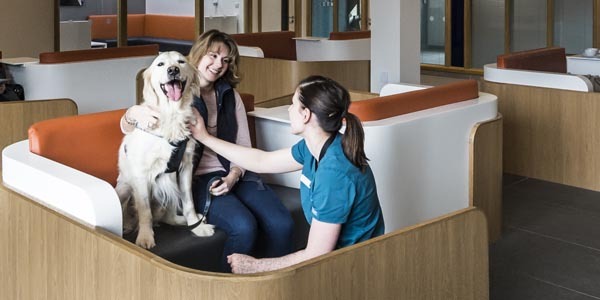 For more information on ACPAT registered Chartered Physiotherapists please visit the Association of Chartered Physiotherapists in Animal Therapy. 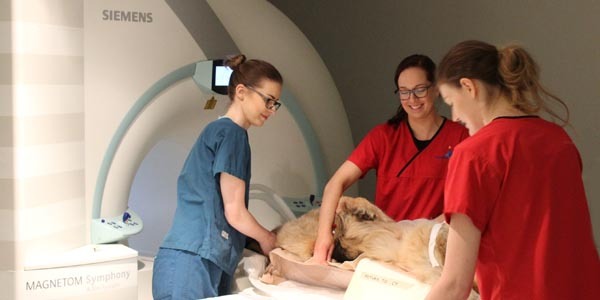 At Fitzpatrick Referrals all of the members of the multidisciplinary team; orthopaedic clinicians, neurology clinicians, soft tissue and oncology clinicians, interns, patient care team, chartered physiotherapists and hydrotherapists work collegially to achieve optimum recovery for all our patients. 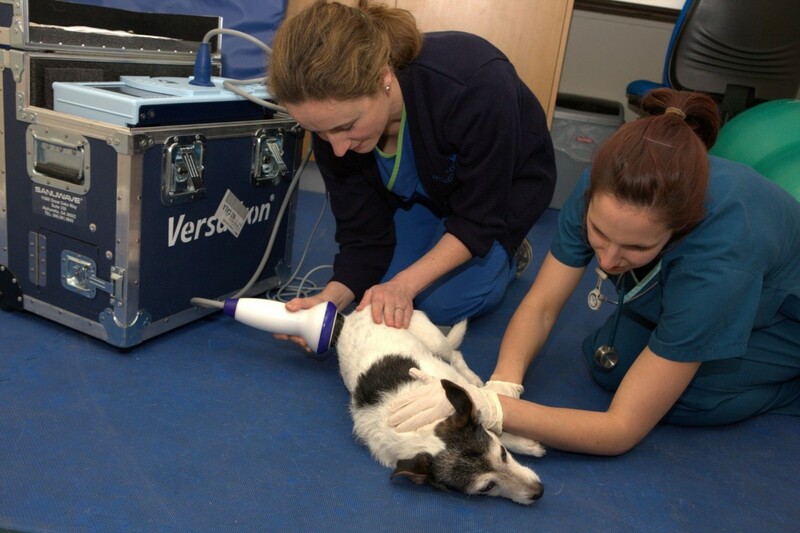 Physiotherapy treatment is an adjunct to veterinary treatment, not a substitute. 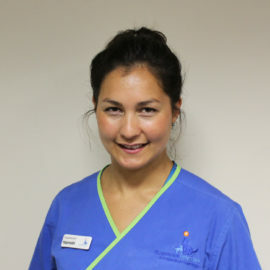 Our chartered physiotherapists follow most patients as out-patients once they have gone home for recuperation. These cases are then discharged with a home care plan that includes specific advice and a home exercise programme. 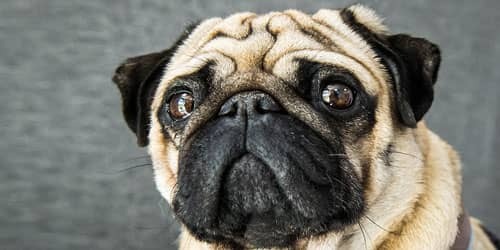 Many of these cases will then return for outpatient rehabilitation where their recovery is then progressed until either full function is achieved or your dog’s clinician deems it appropriate for them to be discharged. A lot of these cases will visit again in the future for maintenance sessions to allow recurrence of any issues. 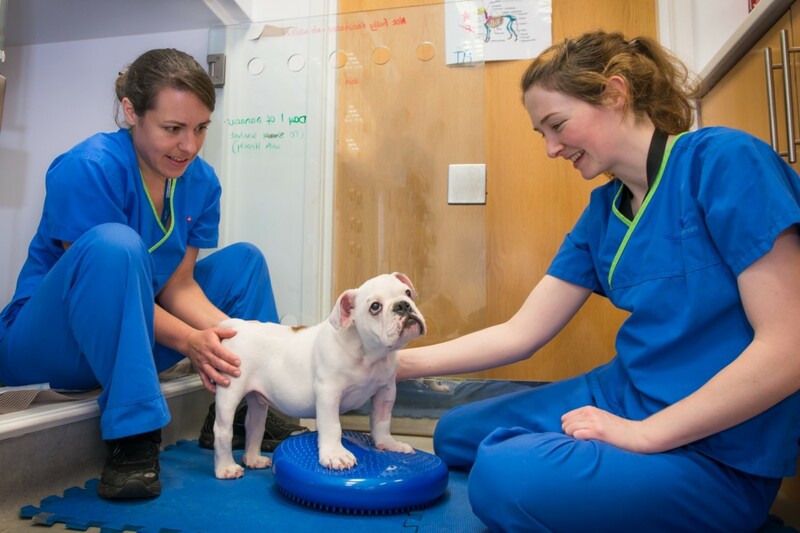 Our physiotherapy department is available for direct physiotherapy referrals from primary care vets without the need to see one of our vets first. The benefits of physiotherapy is to reduce pain, swelling and muscle spasm. It helps to encourage healing and improve range of movement, prevents secondary complications, enhances and/or maintains function. Chartered physiotherapists examine movement and posture. 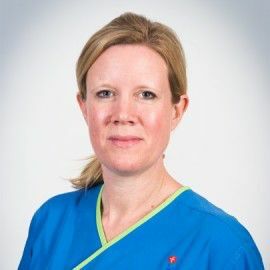 Their expertise is developed by having an in-depth knowledge of anatomy, biomechanics, pathology and physiology which enables them to assess and treat injuries and diseases of the musculoskeletal system. 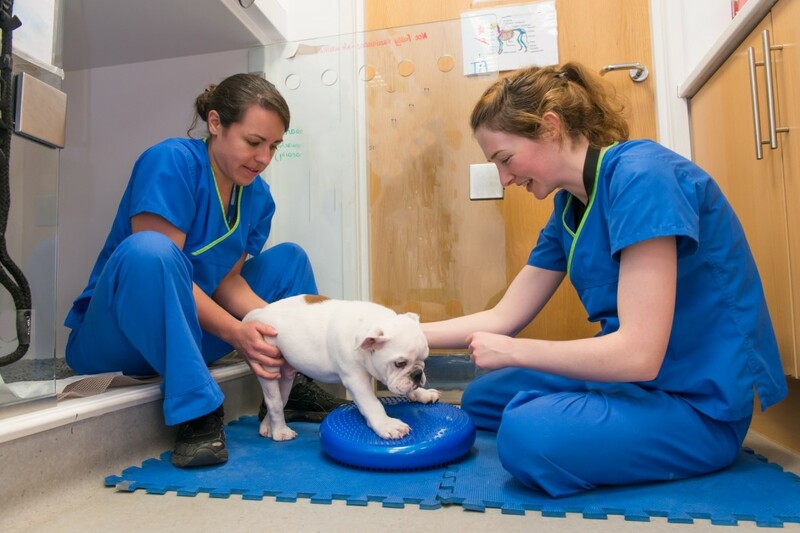 What physiotherapeutic facilities are available at Fitzpatrick Referrals? Ice therapy is the application of ice or cold therapy to a specific area to reduce pain, swelling and inflammation to promote healing. The Game Ready is our newest piece of physiotherapeutic equipment. This tool provides ice and compression at the same time and in doing so can assist with reducing swelling. 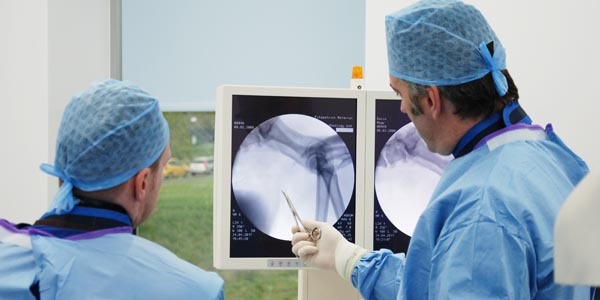 This is particularly useful in the immediate post-operative phase, especially with joint surgery cases. 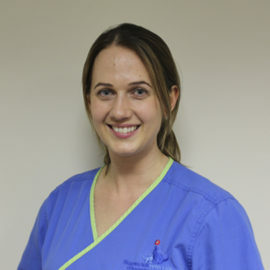 The treatment can be applied as the patient leaves the operating theatre and repeated at intervals throughout the day until the swelling has reduced. During rehabilitation, most patients have experienced a time of immobility or disuse of a limb and muscle groups. This can have a significant impact overall on core stability and strength. Core stability can be challenged by using varies modalities to target the major supportive muscles groups of the limbs, trunk and spine. These modalities are also very beneficial for ‘fine-tuning’ smaller muscles groups used for more intricate movements. TENS is the use of an electric current generated by a device and delivered through adhesive electrodes placed on the skin of the patient stimulating nerves to provide pain relief. It has a very similar application to the muscle stimulator but it simply provides pain relief. TENS works most effectively when it is introduced early in the postoperative or injury phase. It can be applied for up to 8 hours per day and is very well tolerated in conscious patients. Elicitation of muscle contraction using electric impulses generated by a device similar to TENS and delivered through adhesive electrodes placed on the skin in direct proximity to the muscles to be stimulated. Muscles can be artificially stimulated if, for example, a patient is recumbent and unable to elicit a muscle contraction itself. The units provide “nutrition” to the muscle by stimulating blood flow to the area. The machines maintain a muscles current state to prevent further wastage and can be used to provide more stimulation later on in rehabilitation when controlled loading of a muscle is needed. The treatments are well tolerated and most often the patients sleep through the session. Elicitation of muscle contraction using electrical impulses in a similar manner to EMS although tends to be utilised in a more advanced phase of rehabilitation to increase strength and endurance of particular muscles. This is a modality frequently used in ‘fine tuning’ human athletes. Non-invasive use of laser (light) energy to generate a healing response in damaged or dysfunctional tissues. Used for the alleviation of pain, reduce inflammation, accelerate recovery and facilitate improved function and mobility. 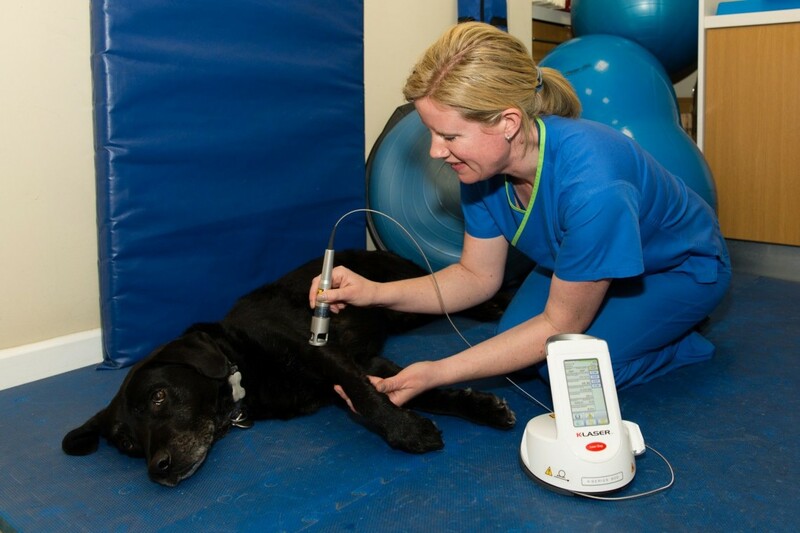 Conditions that benefit from laser therapy are wounds, poor bone healing, soft tissue strains and painful swollen joints. The treatment sessions are relatively short and are well tolerated. 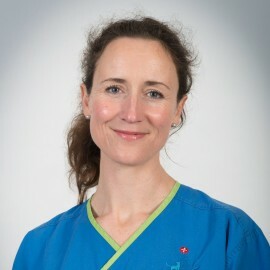 Most often a case will require 1-2 sessions of laser per week for up to 4 weeks but this really does vary from case to case. ESWT accelerates tissue healing similar to the effects of laser therapy but uses high energy pulses (shock waves) directed into the abnormal tissue. The shockwave equipment provides accelerated healing similar to laser therapy but by means of high energy pulses penetrated into the tissues. The ultimate effects it has are similar to the laser in that the body’s normal cellular response has increased efficiency. The shockwave can be uncomfortable to administer therefore most patients are heavily sedated for treatment or anaesthetised. Most patients only require 2-3 sessions to achieve the desired effect but may require ‘top up’ treatments at set intervals. Our land treadmill is a valuable tool especially if a patient requires certain gait re-education but can’t achieve this independently or use the hydrotherapy facilities. Specific speeds, inclines and times can be set to meet each patient’s needs. Some rehabilitation programmes require specific semi-advanced / advanced exercise therapy to be included. We are able to offer and utilise an area that has many agility type pieces of equipment. We use this at various stages of a patient’s recovery and can adapt the equipment to suit even the less able patient. Whilst we use this equipment frequently with our inpatients, we also offer this service to outpatients as a treatment session and can use the equipment to demonstrate how an owner might be able to replicate certain exercises at home. 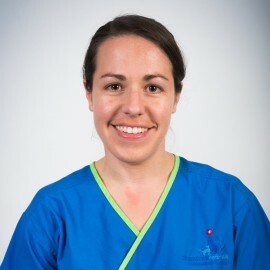 To book an appointment, your primary care vet will need to send us a referral for your pet, following which, one of our team will be in contact with you to arrange the appointment. For ongoing physiotherapy or hydrotherapy appointments, please give the department a call on 01483 423761 and we can arrange this for you. 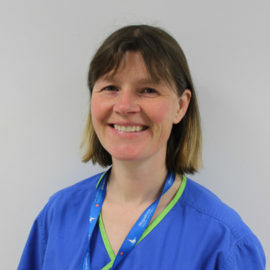 From 7th January 2019 we are extending our physiotherapy hours to include two evening clinics on Monday and Thursday evenings from 4pm – 8.30pm for current and new clients.